Interpersonal issues like assertiveness, aggression, and confrontation are often things people struggle to know how to handle. There is a fine line between assertiveness and aggression, hostility, and submission, when dealing with confrontation. Sometimes it can be difficult to know which road to take, whether to be assertive, aggressive or submissive, and the confusion can cause a great deal of inner turmoil. As therapists, we know that we want our patients to learn how to be assertive without having to be aggressive, hostile, or submissive, but it is easier said than done. Fortunately, dialectical behavioral therapy offers tools to help us teach our patients how to be assertive while being patient and understanding in most situations. One of the most effective DBT tools for this is DEARMAN. 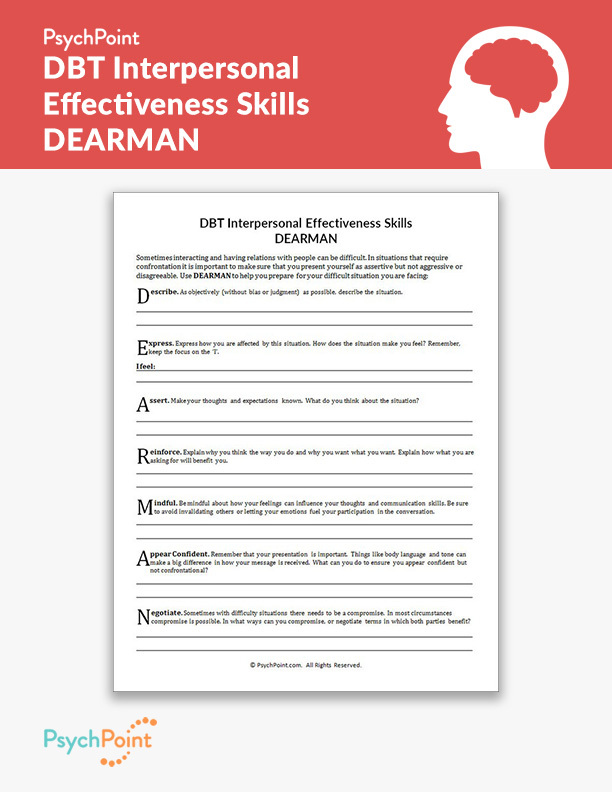 This is the DBT interpersonal effectiveness skills worksheet: DEARMAN. 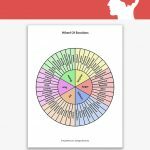 This worksheet utilizes the anagram DEARMAN to illustrate the tools needed to be assertive without being aggressive or submissive during confrontation. 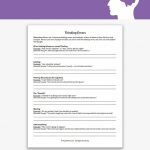 This worksheet teaches the patient how to use these four useful tools to be assertive yet fair and patient, while dealing with interpersonal conflict. 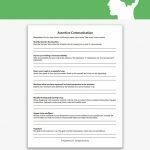 By using this worksheet the patient is able to reflect on a situation and learn how to articulate his or her point and be assertive, while also being fair and cooperative. The first time the patient completes this worksheet he or she should be working with his or her therapist. This worksheet lays out a process that cannot be learned immediately. 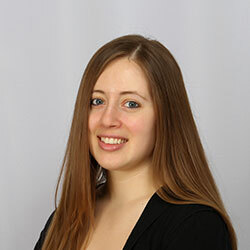 It takes practice and guidance to understand the concepts that are outlined in DEARMAN. The worksheet follows the anagram, explaining each of the core skills taught in DEARMAN. The goal with this worksheet is to teach the patient how to express what he or she feels and not sacrifice his or her needs to meet the needs or desires of others. This exercise is challenging, and does require practice, so be sure to carefully work through the process with your patient. 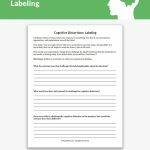 This worksheet is best utilized in one-on-one settings. This is very informative especially, for new counseling students. I am so happy to hear that this worksheet has been informative for you, Ada! We post new material regularly, so keep checking in! You can also follow us on social media and send over anything you would like to see from us in the future. We are here to help!